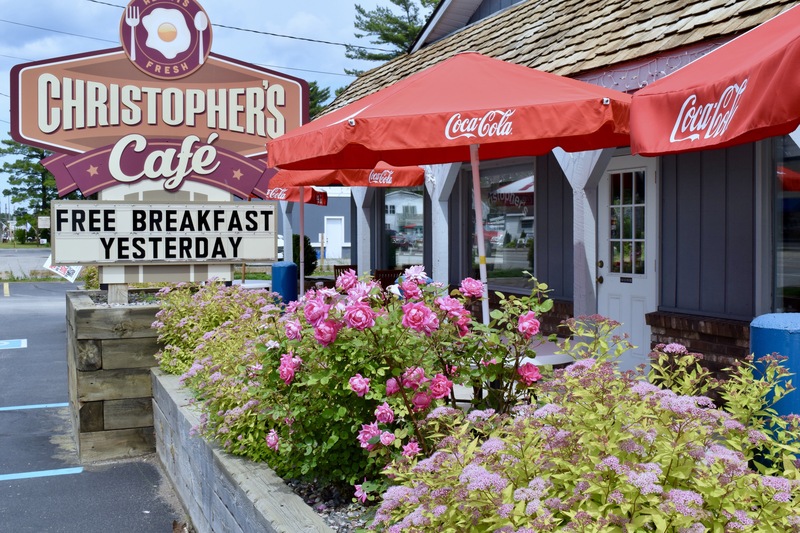 Opened originally in 1942, Christopher’s Downtown Cafe has served the Indian River area for almost 75 years. 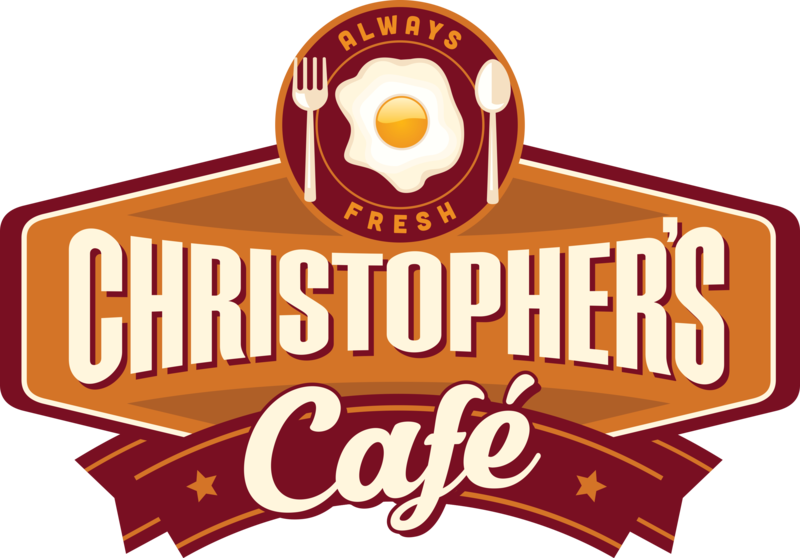 Christopher’s has always taken pride in the food we serve to our guests. Serving traditional, quality food with hometown service. We hope to see you soon! After almost 75 years in the community, Christopher’s Downtown Cafe is proud to have watched the community grow. Having been in the area so long, we have seen tourists and locals come and go, but we are here to stay. Serving guests of every generation, year round.